Beginning today, Snack Rules is expanding to cover ultrarunning and various lifestyle topics. It also is getting a reboot of how the healthy (angelic) and decadent (devilish) recipes are categorized. When I started Snack Rules I wanted to have a food blog that was kind of fun with quotes and memes, and I envisioned everything perfectly divided between angelic and devilish food. Well, guess what? It isn’t all that easy to divide things up so neatly. 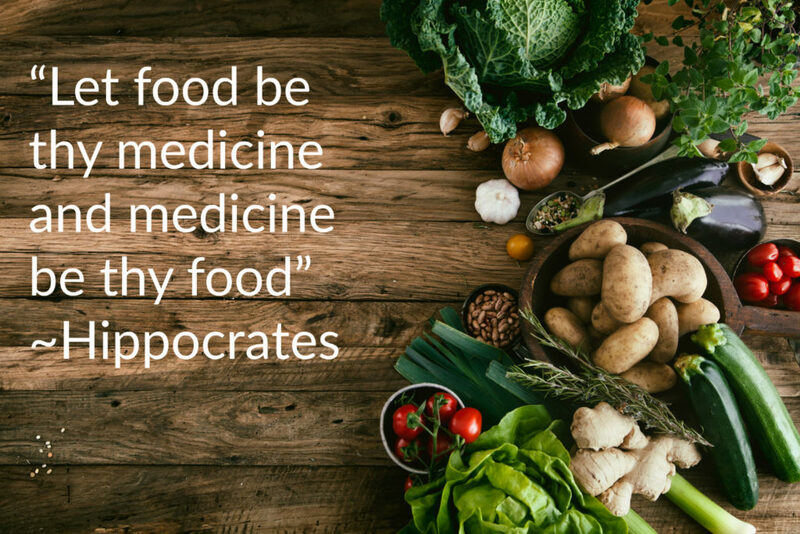 As my adventures as a runner got more and more epic, my eating changed, as did my universe of knowledge about what is and is not “healthy” eating. Deciding what constitutes a healthy diet is not all that easy these days. For a number of decades we were taught that fat was evil and that whole grains were good. Then Atkins came along and showed how a low carbohydrate, high fat diet could create dramatic weight loss. Now that same type of diet is popular again with the ketogenic (keto) movement. There seems to be little doubt that a keto diet can lead to weight loss, but is is healthy long term? There are plenty from the old school “fat is evil” thinking camp that would say it can lead to heart disease and other problems. But there are plenty of others who maintain that it is perfectly healthy. Of course every “expert” in the field will have some study or another (or an army of studies) to point to as support. Meanwhile, paleo is popular now as well, and, with its focus on essentially items that our ancestors ate, it tends to be low carb. Other similar low carb diets are no sugar, no grains (nsng), and Whole 360. All are enjoying quite a bit of attention these days. I personally have followed a diet akin to nsng since late last year. After seeing some easy weight loss myself eating a nsng diet, and experiencing the increased energy and less hunger that can be derived from a low carb, higher fat diet, I am pretty sold on it in its most basic sense of avoiding carbs and not fearing fat, especially the more traditional “healthy fats” from items like avocado and coconut. 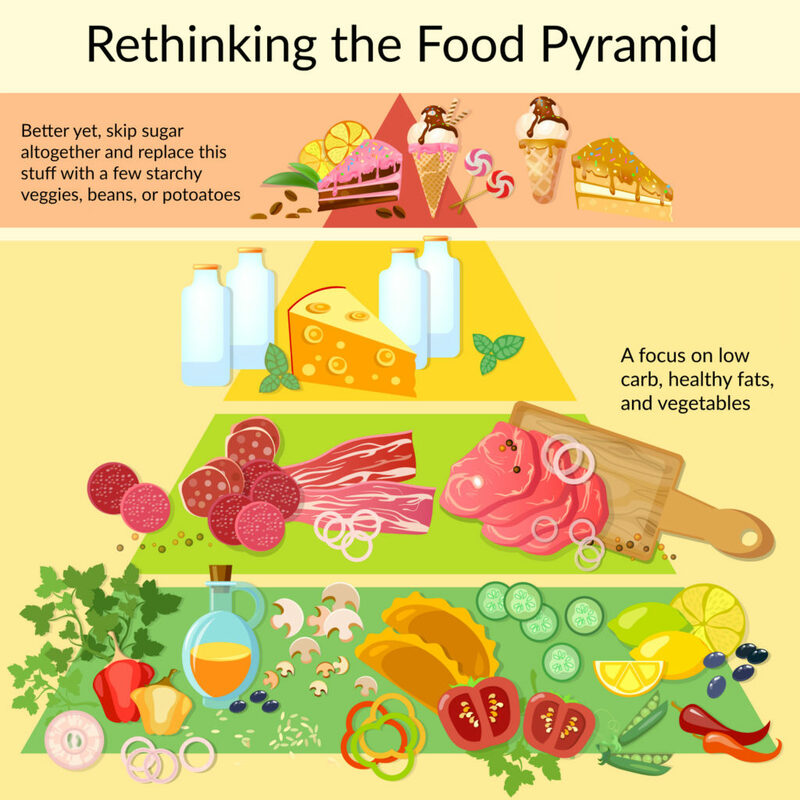 However, I’m not sure I am ready to jump on the all out keto bandwagon of eating super high portions of saturated fat daily while foregoing items with natural sugar, such as fruit. I also don’t necessarily think that all carb sources are evil and don’t mind including in my diet small amounts of starchy vegetables, potatoes, beans, whole grains, or fresh corn. 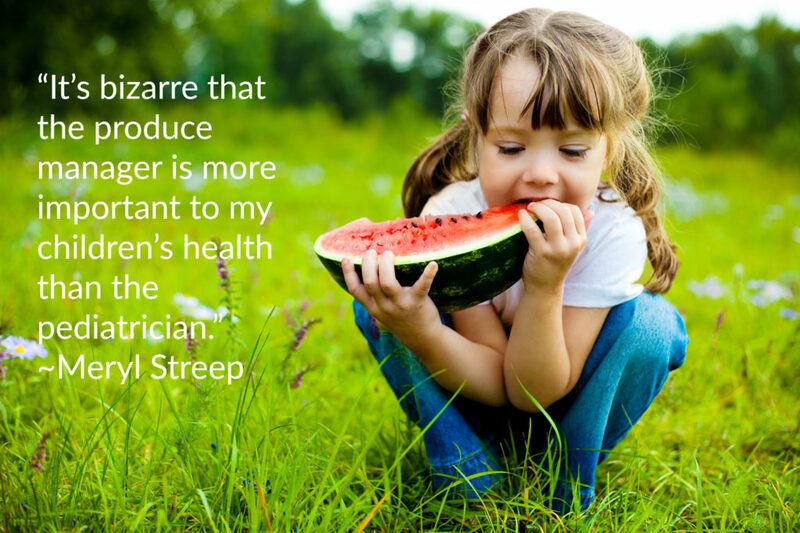 Fiber plays a fairly important in nutrition, and those are excellent sources of it. Thus, while I have generally been following the very basic nsng principle of not eating anything with added sugar and not eating grains, I have backed off a bit and tend to avoid grains, but will consume them in small portions once in a while. I also am not taking the more extreme approach of counting fruit as sugar or worrying about beans, starchy vegetables, and potatoes. I’m happy with my weight, so I am not going to sweat it. I would rather have a well rounded diet with a nice variety of nutrients. I also am interested in being fat adapted for running, but do not feel a need to be in ketosis. (1) Added Sugar and Artificial Sweeteners: I think there is pretty much universal agreement that added sugar is not healthy. Nobody says that it is. People might quibble over eating natural sugar from dairy, fruit, etc., but adding cane sugar or high fructose corn syrup to something is unhealthy. It creates insulin spikes that lead to making us fat and tired. It also is addictive, so it keeps us coming back for more. Therefore, any recipe on this site made with added sugar or with added artificial sweeteners, some of which can also create insulin spikes and which feed the addiction to sweets, will be labeled devilish. If something has a small amount of honey or agave, say in a sauce, I will not necessarily make it devilish. But I do try to avoid even those. 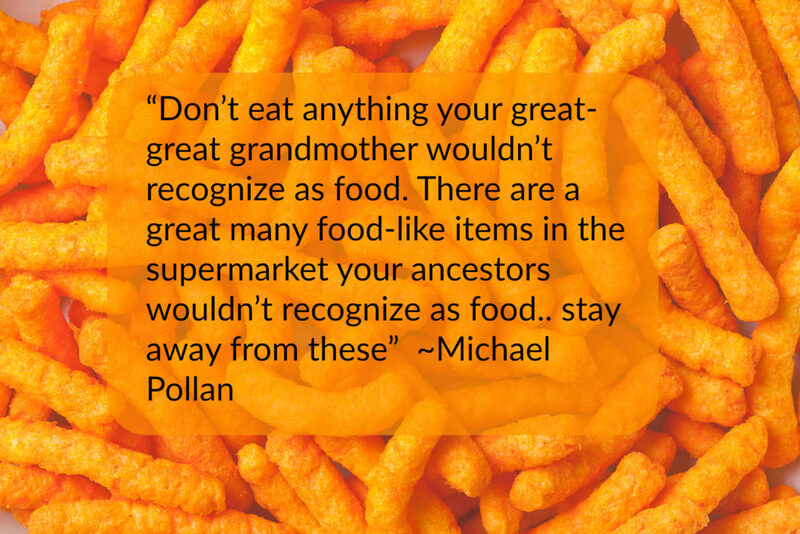 (2) Highly Processed Foods: Let’s face it. Stuff (not sure it should even be called food) that comes premade in boxes are full of crap. Read the ingredients. Sugar or high fructose corn syrup will often be right up there, even on savory items. Then there are all the preservatives and chemical names that are mysteries to most people. Some things include wood fiber as filler or to keep food from sticking (grated cheese is big on this). Sodium content is often through the roof, and nutritional value can be baked or cooked out of the product. So, items that call for highly processed food ingredients will go in the devilish category. This means that most bread and pasta goes there. But I’m open to putting basic whole grain items in the angelic category or perhaps even bread recipes where I am making the bread with my own whole ingredients. The Outcome for the Angelic Category: Clean Eating: Applying those rules, the Angelic category is going to be generally clean eating that will often be basic nsng, but not completely so. It may or may not have high calorie items. For example, a “bread” made with almond meal will meet this category, but that doesn’t mean it is good for weight loss. I will tag items that are pure nsng, keto, paleo, low calorie, vegetarian, vegan etc. for those seeking such items. Devilish adjustments: I plan to still share truly decadent devilish recipes, but perhaps less of them. I also will aim to provide some desserts that make use of artificial sweeteners. I’m not against anyone enjoying a splurge here and there. Produce is my angelic best friend. But there remains a bit of devil in there at times. Plus, put me in an ultra and I will stuff my face full of Pringles. Sometimes “junk” serves a purpose. I could see at some point advocates of various diets hopping in here or on one of the recipes to comment about just how wrong I am on any given point and that their diet is the most perfect healthy one. My response in anticipation of that is that there are “experts” and studies touting pretty much every diet. It exists for your favorite diet and for the diet that you eschew and hold out as wrong. Eat how you like, but do not use my blog to try to force it on me or on others. All I am trying to do with my humble little blog is provide some tasty recipes with the closest appropriate labels and tags to allow people to find what they seek and know what they are getting. Enjoy your food and your life, however you decide to go about it!